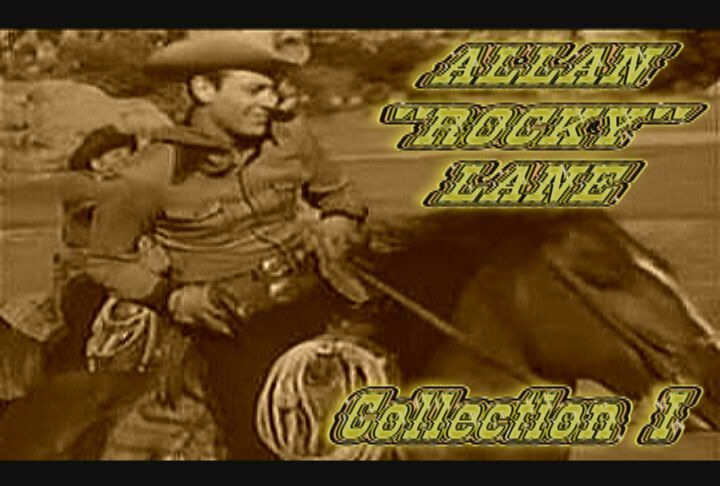 Allan "Rocky" Lane was a movie star and was the star of many western B-movies in the 40s and 50s. Alan Lane's career lasted from the late 20s until the mid 60s. He also lent his voice to the most famous talking horse on television. It was Mister Ed, the horse, of course! "Rocky" Lane was a model and stage actor benforce he was twenty years old. Alan "Rocky" Lane's first film role for Fox Film Corp was in the now lost film, Not Quite Decent and was a romantic lead. Between 1940-1966, Lane made over 80 film and television series appearances, mostly in cowboy ones. In the late 40s / early 50s, he made over 30 B-movie westerns (as "Rocky" Lane) with his faithful horse 'Black Jack'. 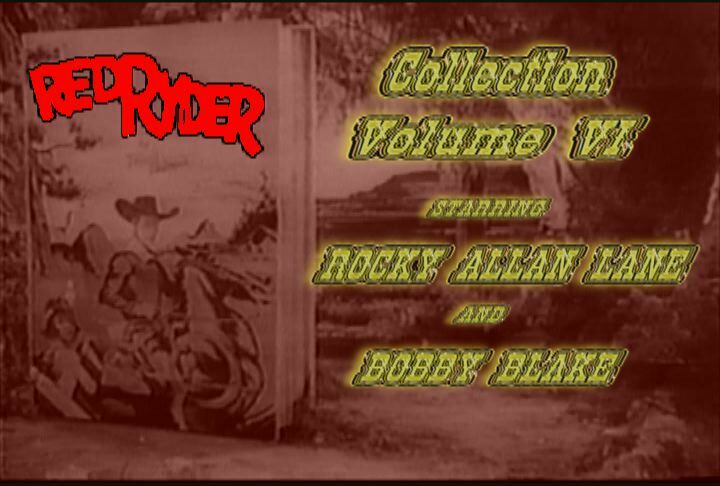 His last roles were in voice over acting, and was the famous Mister Ed, the talking horse!